EZ Tops are an innovative soft tonneau cover that does not require body hooks. They are available in black only and made from rugged Tonneau material fixed over a welded aluminium frame for strength. 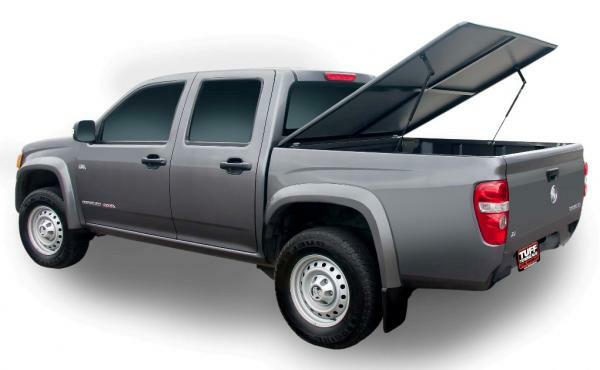 Ute owners can now afford a hinged tonneau cover at an affordable price. The Australian made Ez Top features a welded alloy frame with gas struts and hinged front. The Ez Tops are very stylish and practical and easy to fit or remove if required.